for $284,500 with 3 bedrooms and 1 full bath. This 1,716 square foot home was built in 1920 on a lot size of 0.1900 Acre(s). 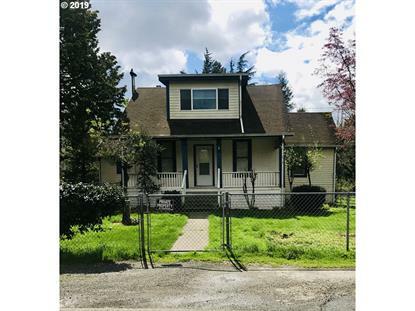 Hard to find classic older home in Fairview with a welcoming front porch and nice fenced yard. Lots of updates throughout. The upstairs 3rd bedroom has enough space to work as a spacious family room or bedroom for multiple children or your best use. Easy access to I-84 and Portland and it's a quick walk to school. Basement is perfect for storage. Move-in ready.